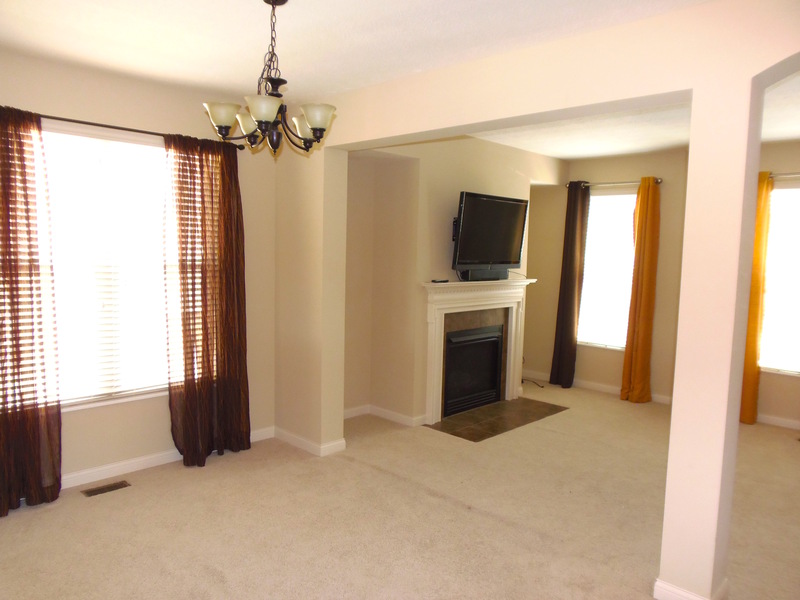 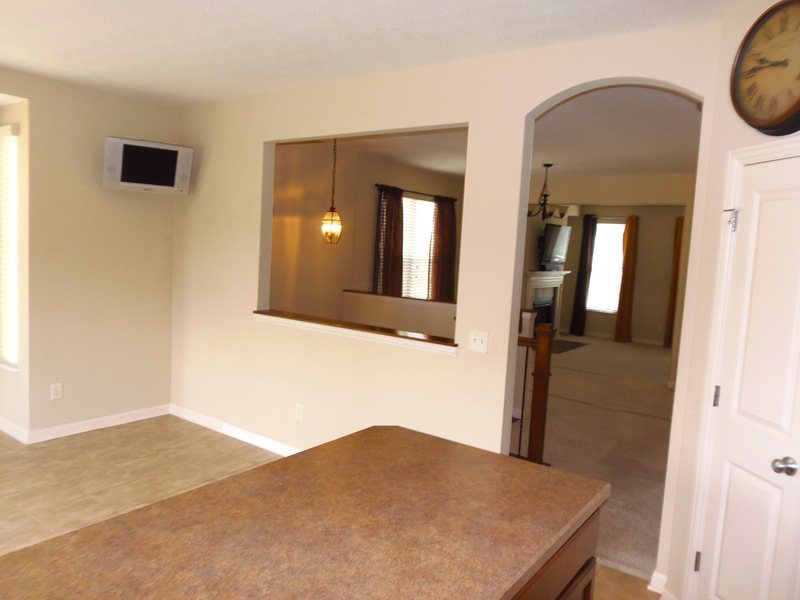 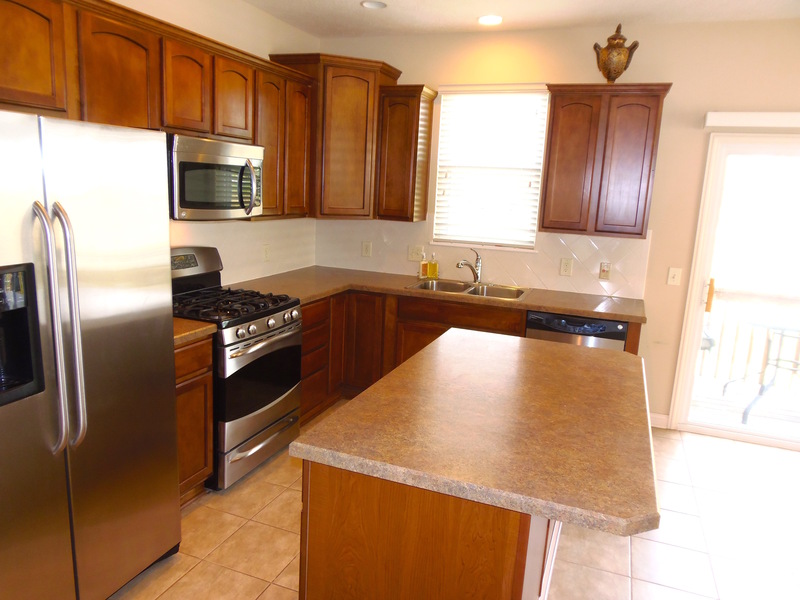 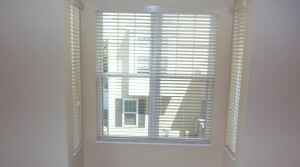 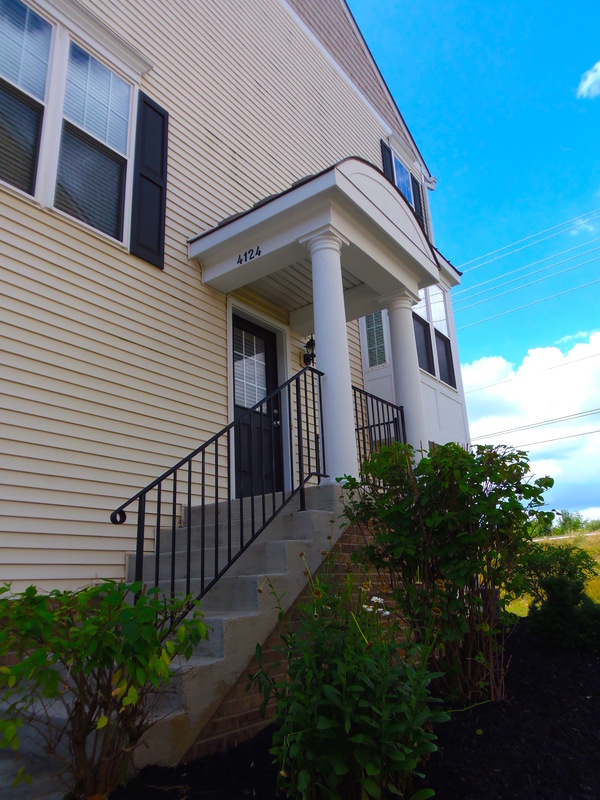 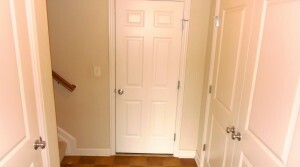 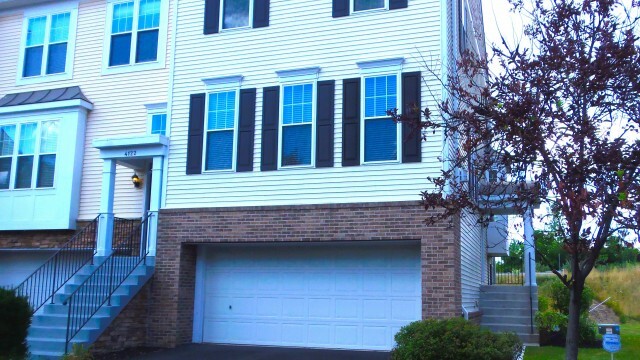 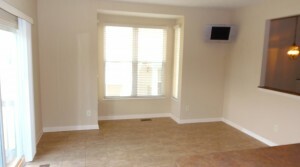 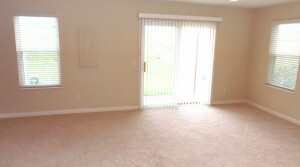 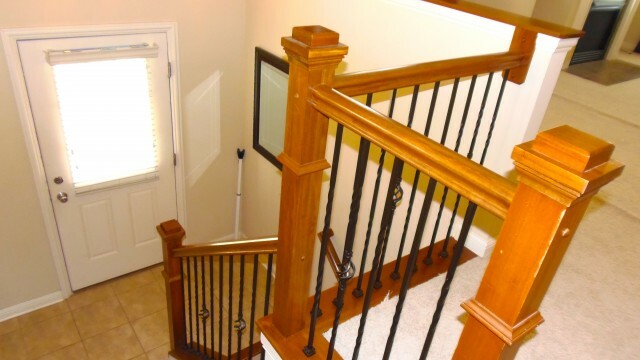 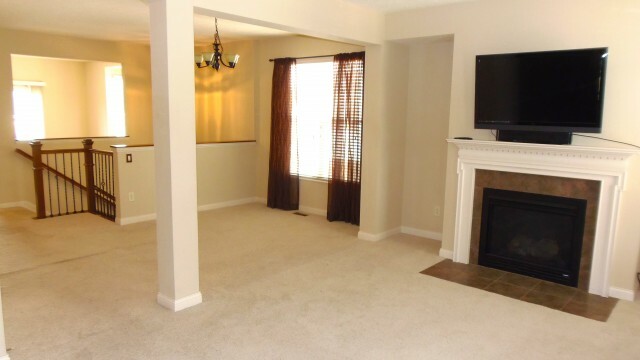 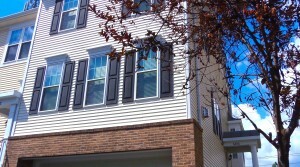 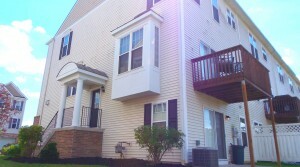 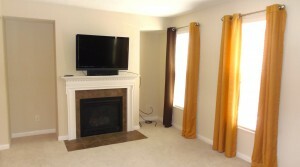 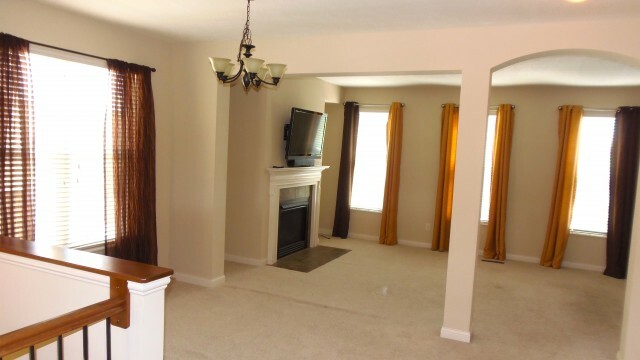 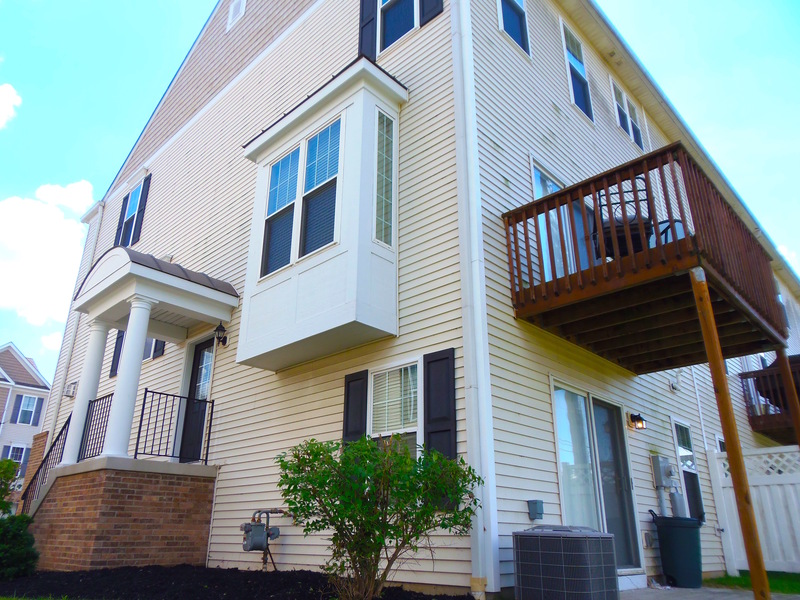 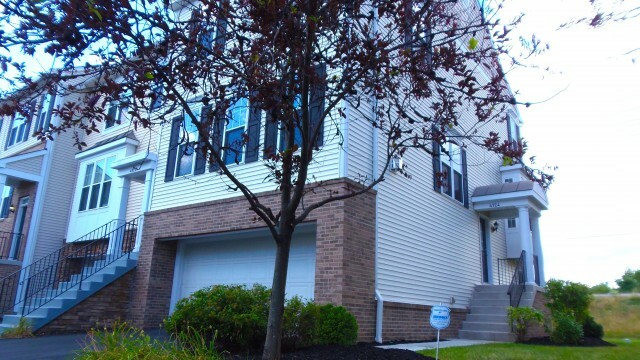 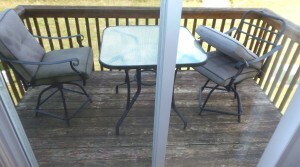 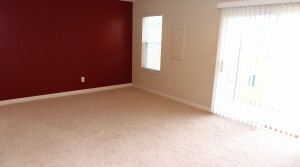 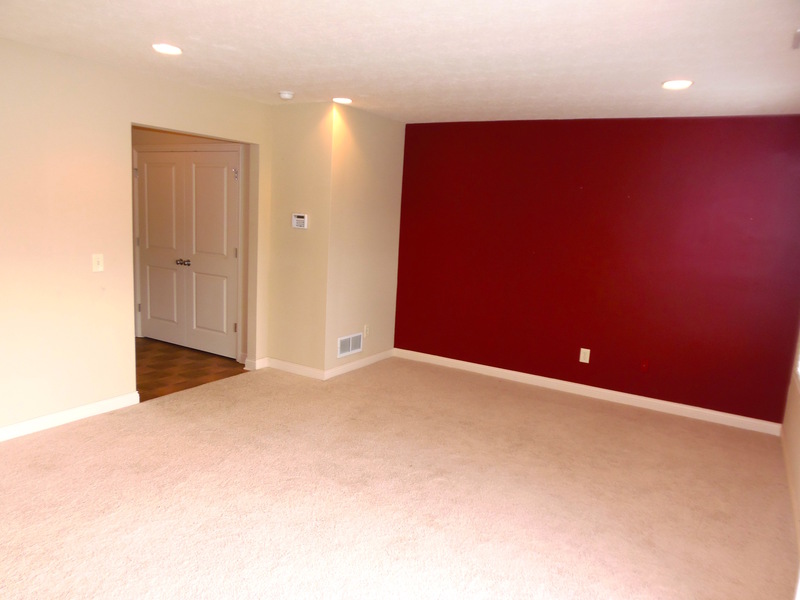 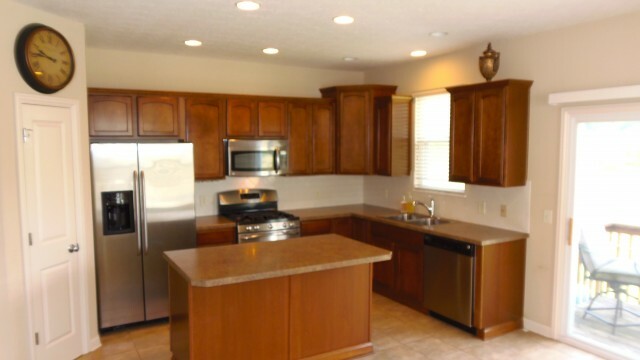 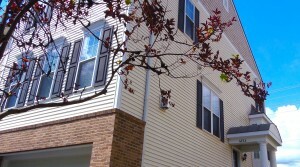 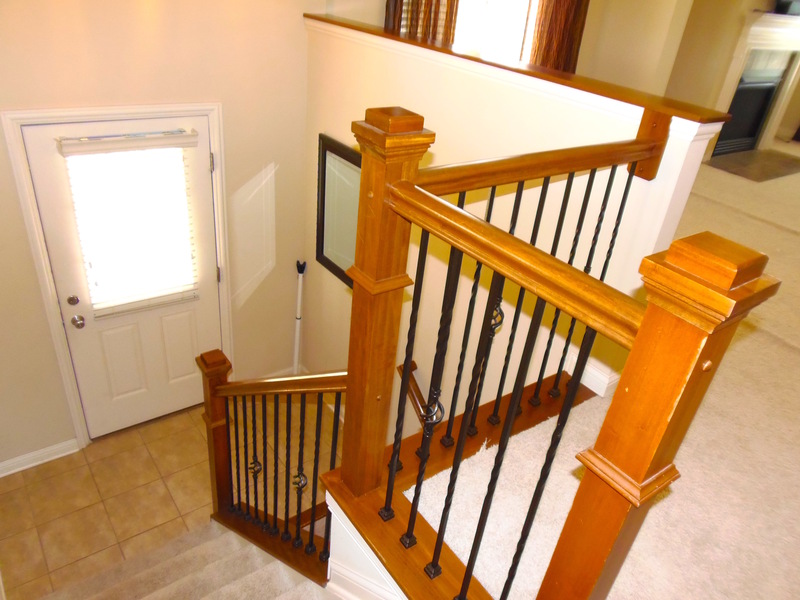 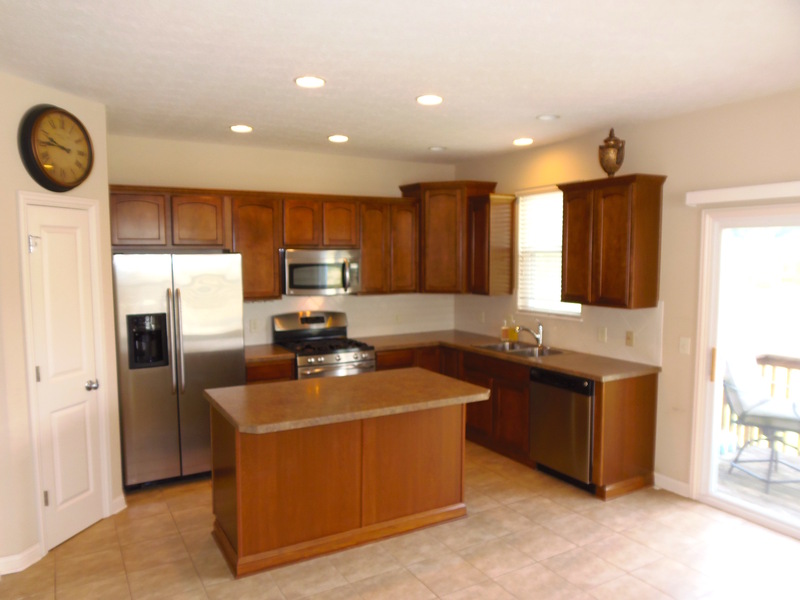 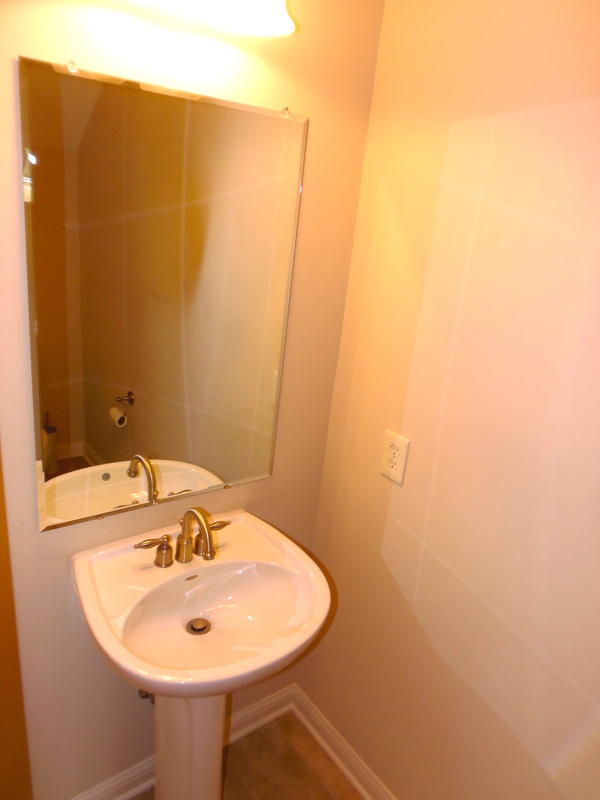 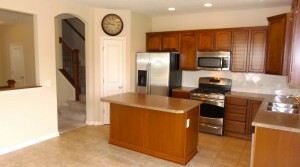 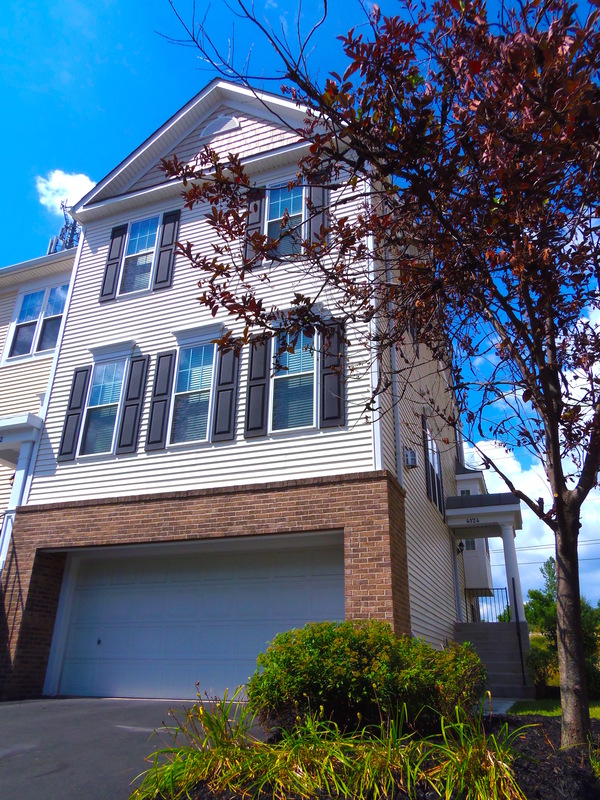 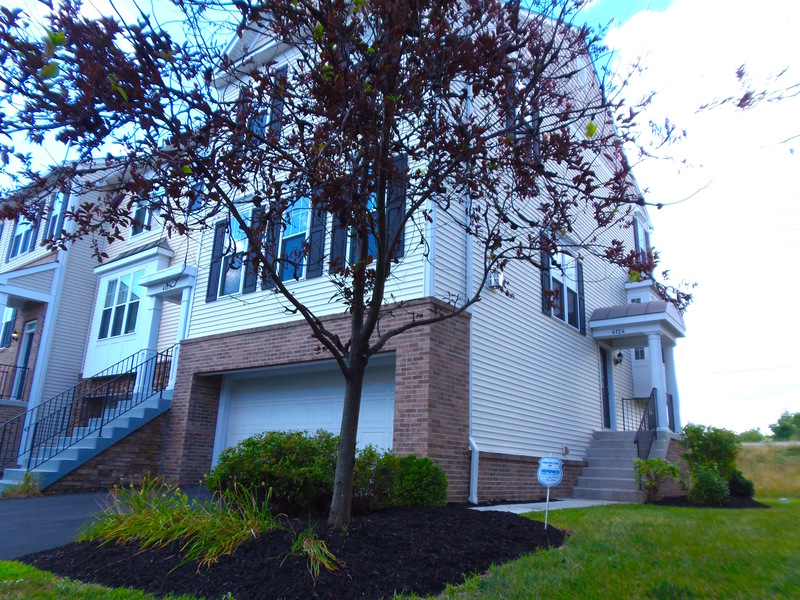 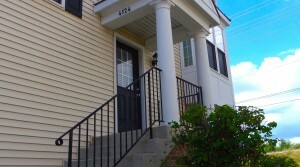 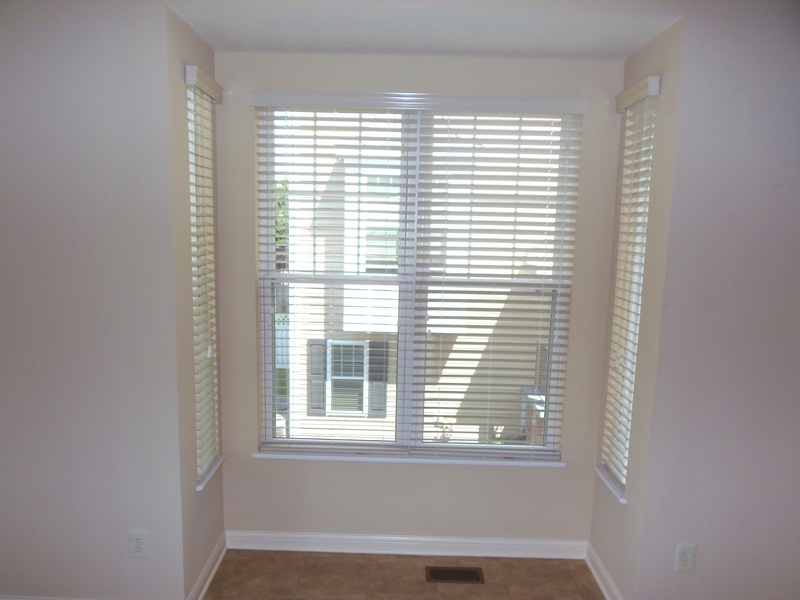 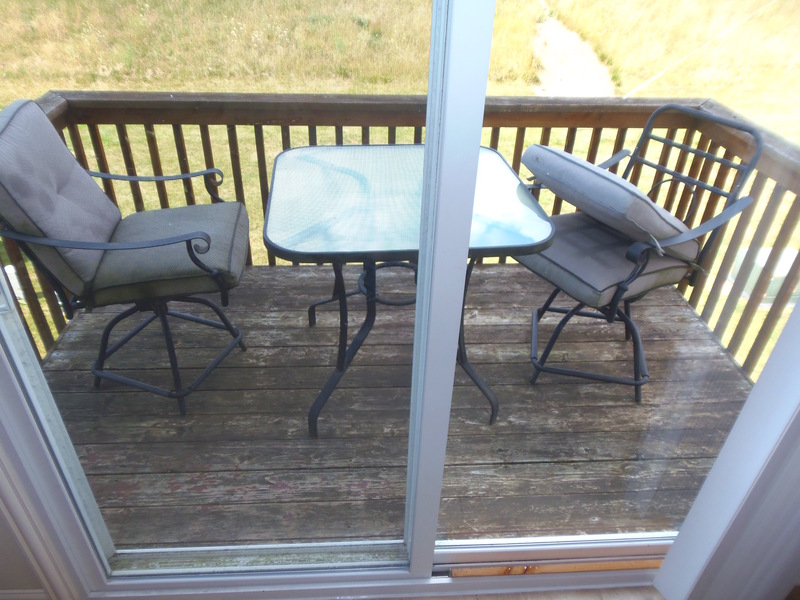 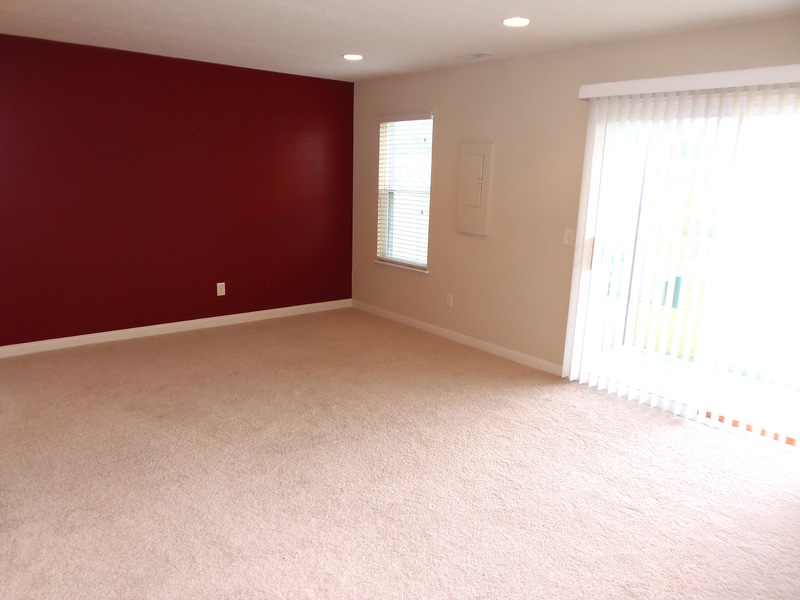 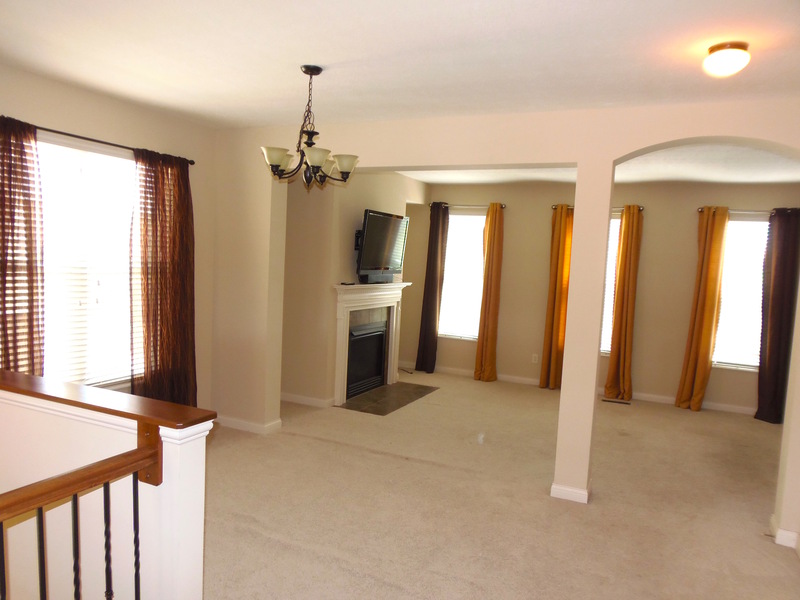 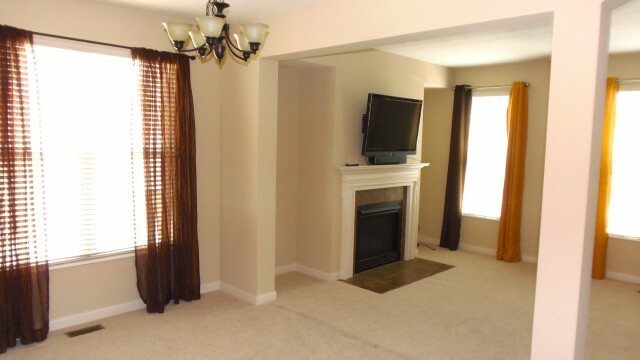 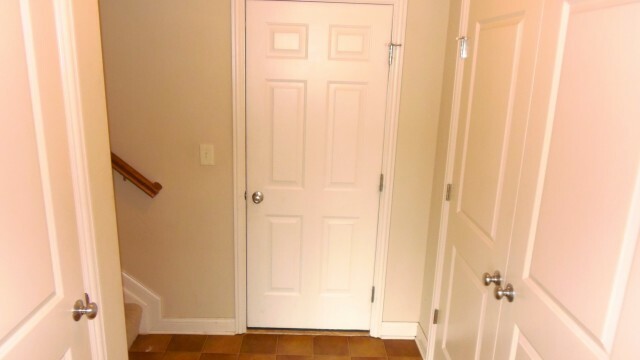 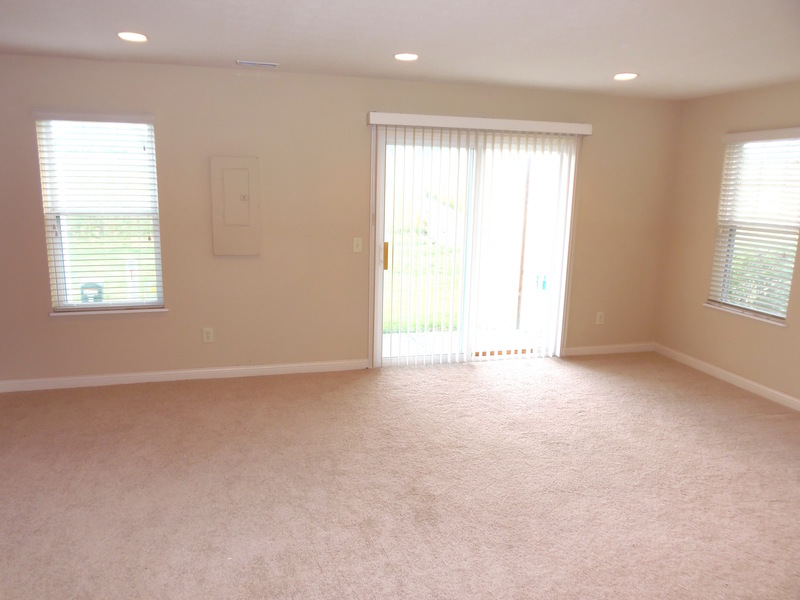 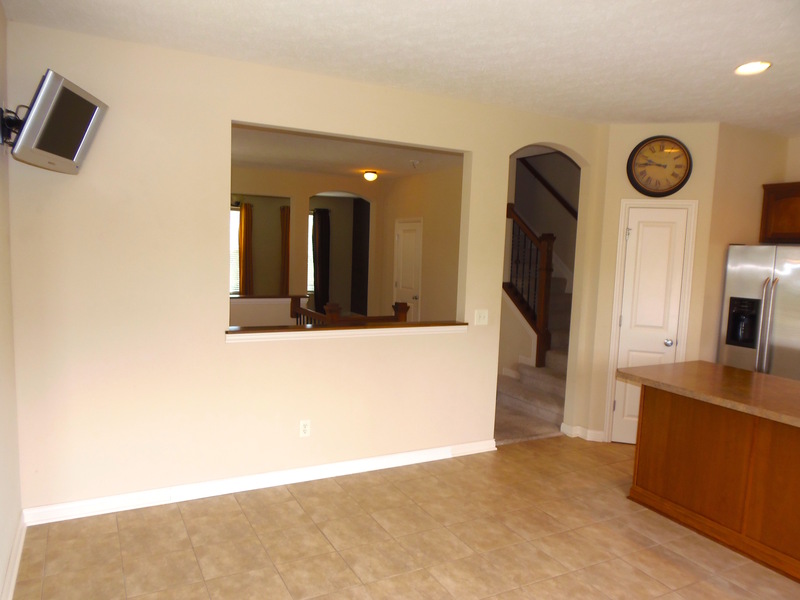 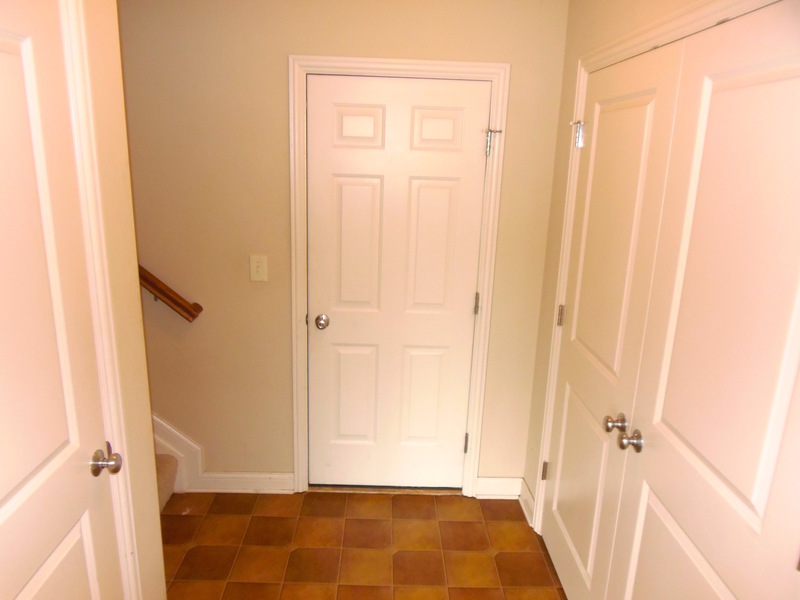 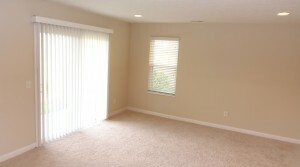 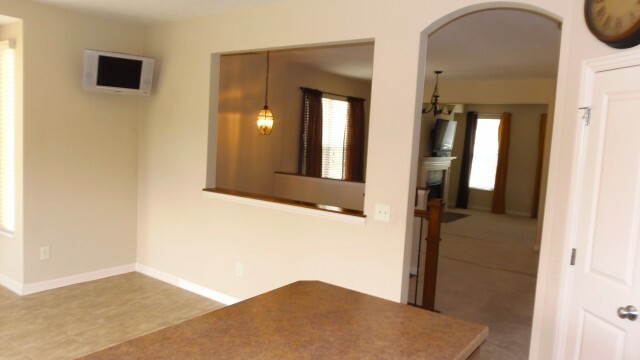 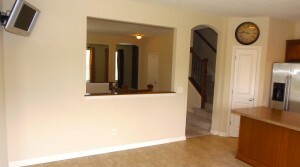 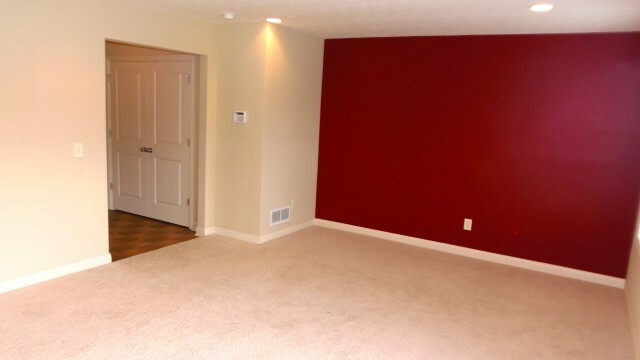 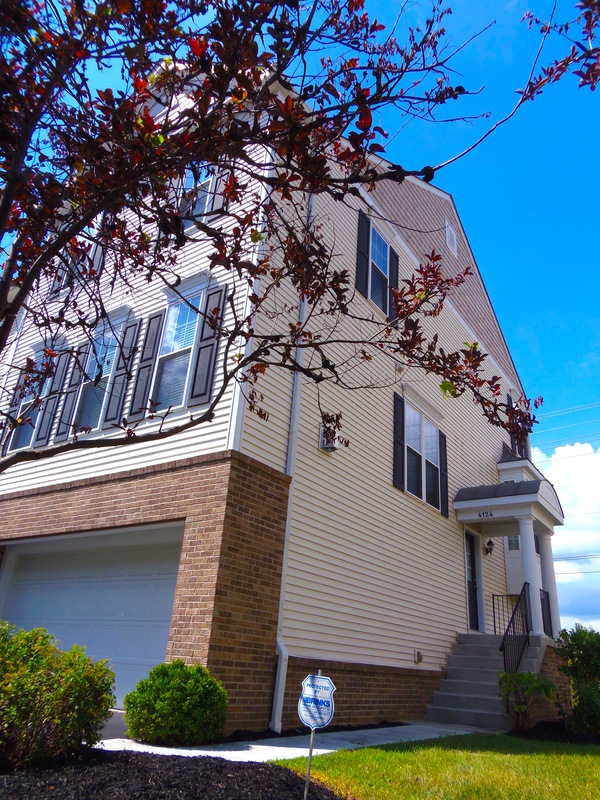 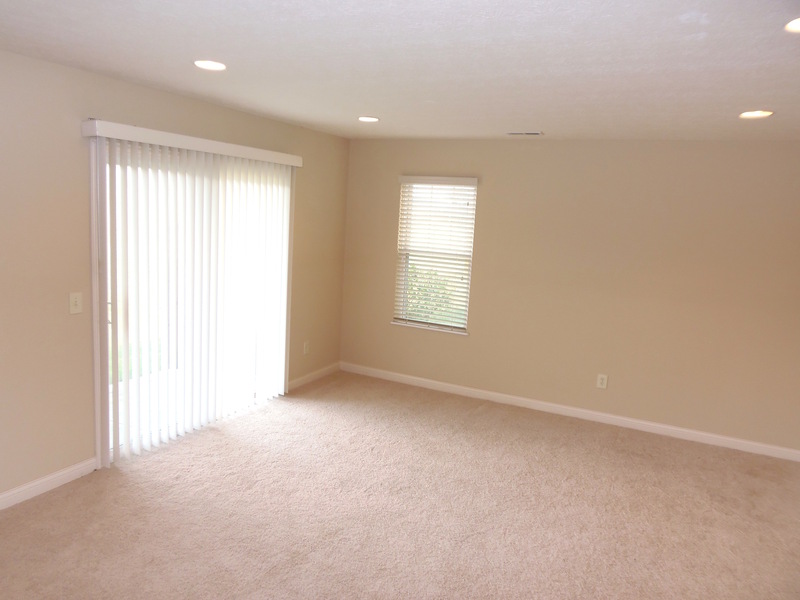 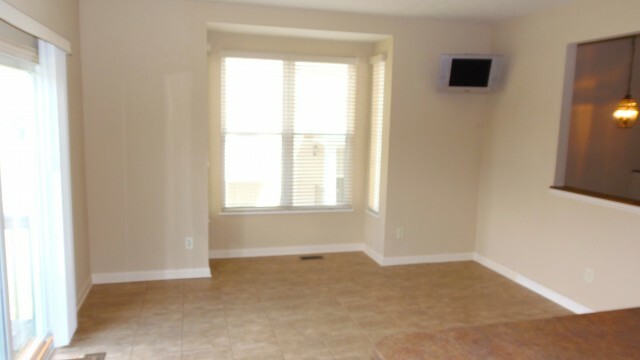 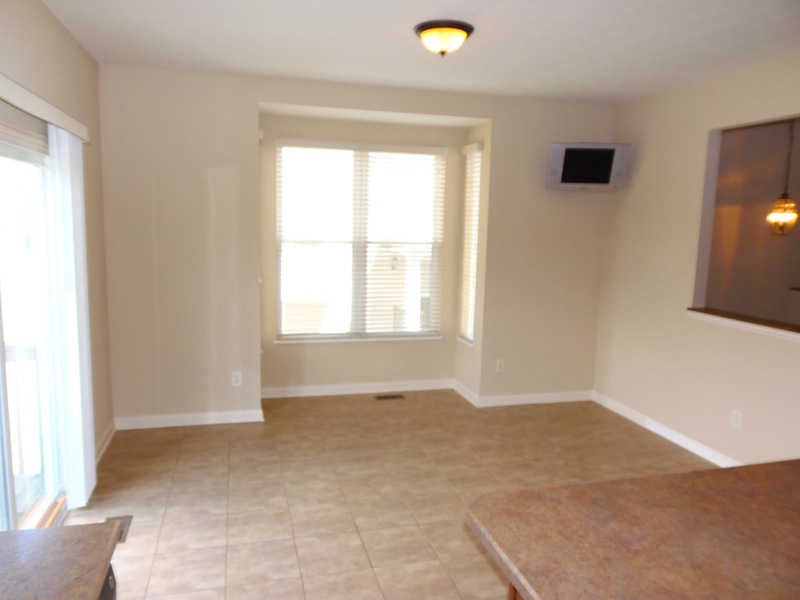 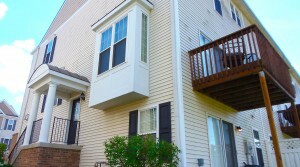 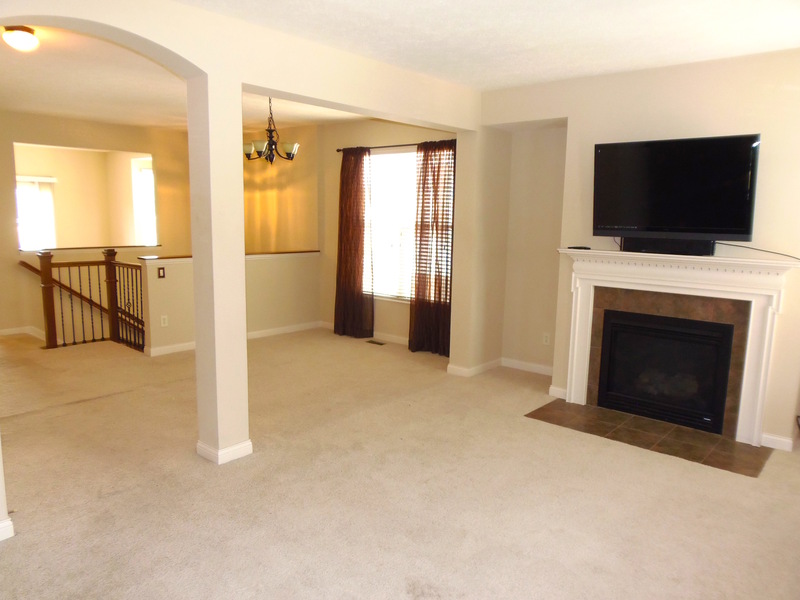 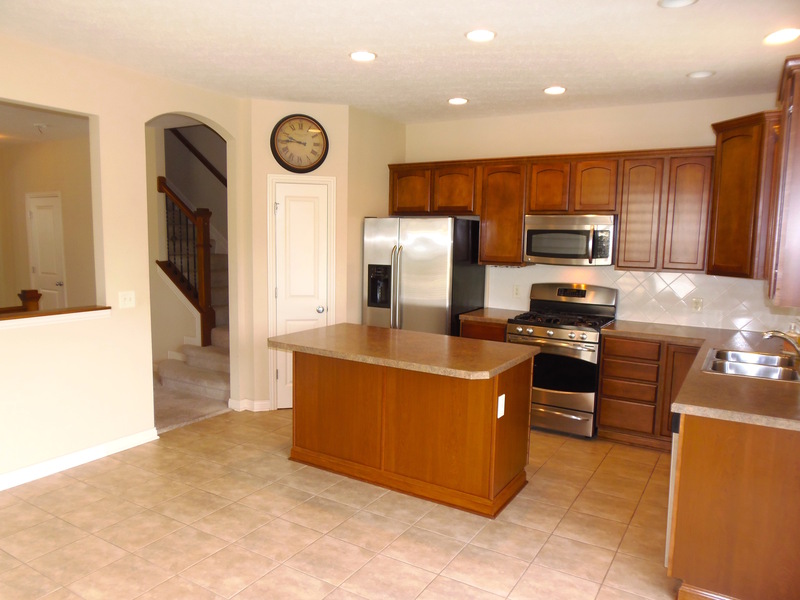 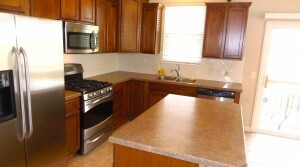 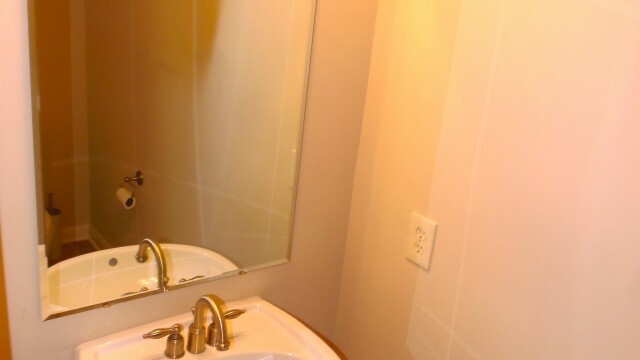 A must-see luxury townhome for rent in Gahanna Schools. 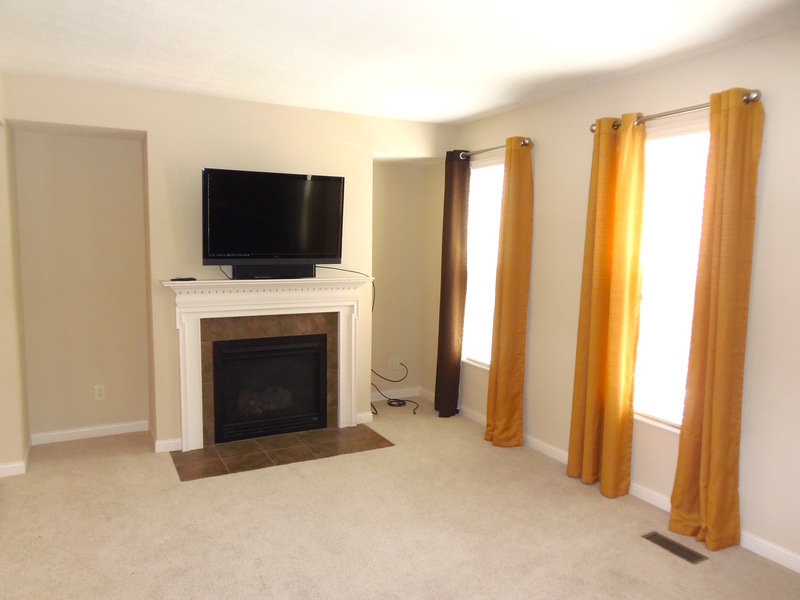 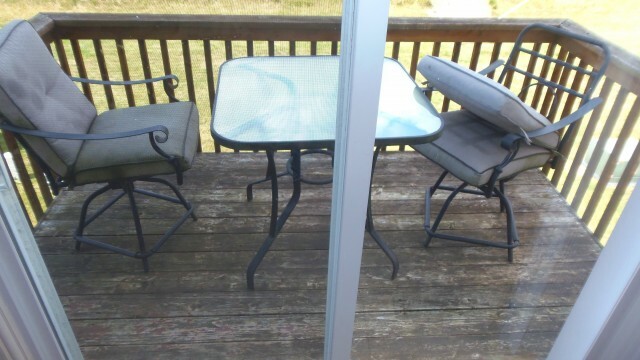 Includes large eat in kitchen w/ breakfast bar, stainless steel appliances, deck off of kitchen, recessed lighting, great room with gas fireplace, 2nd floor laundry, finished walk out basement to patio, 2 car attached garage and more! 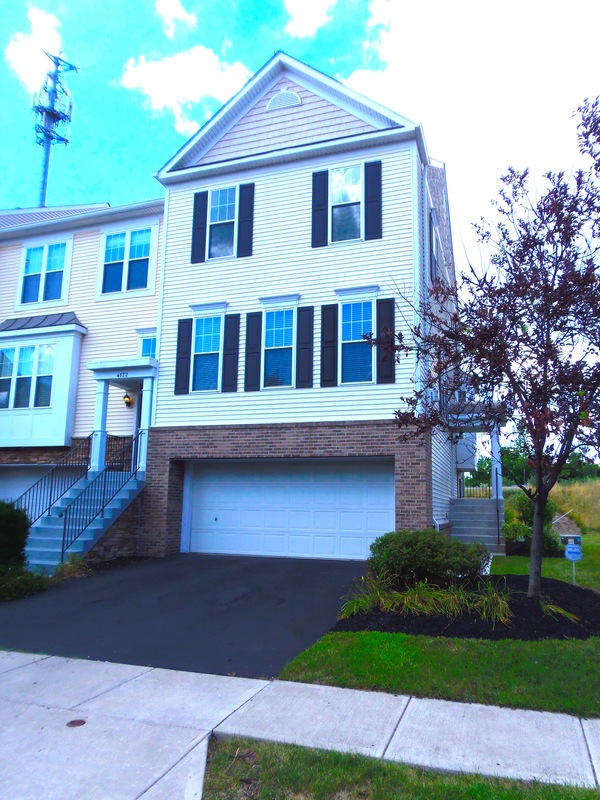 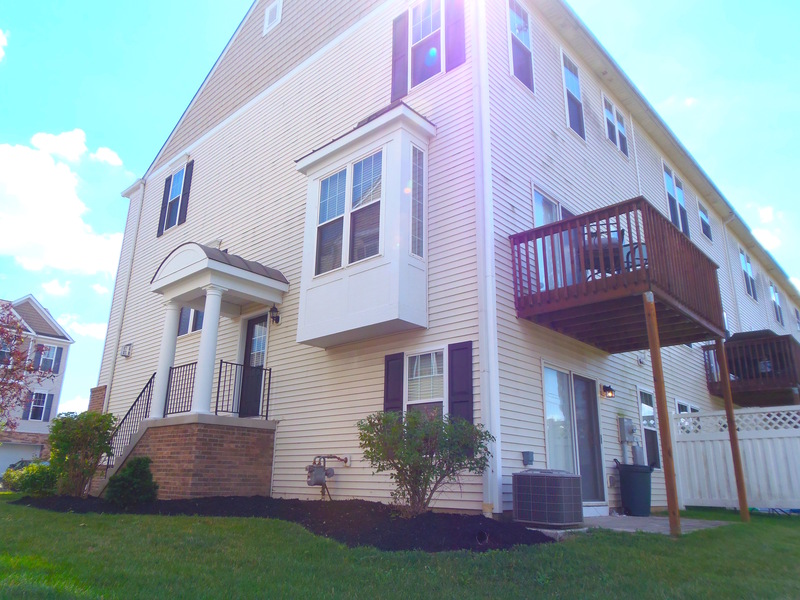 Minutes to Easton Town Center with all the high end shopping & eateries you could wish for!